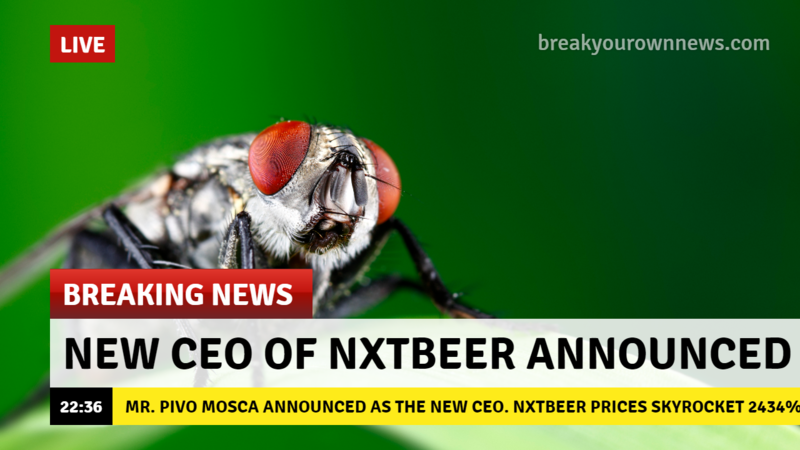 [ANN] NxtBeer - The Nxt Alternative to "I Owe You a Beer!" One million bottles of NxtBeer on the wall! This is an asset meant to represent one beer that the sender owes to the receiver should they ever meet in person. Details of what type of beer is given, as well as all other details, is left up to the sender. Thus, a message is recommended to be included to remind the sender why this tip was made as well as any other details. Afterwards, you may choose to "recycle" your NxtBeer asset to the alias NxtBeer (account NXT-TYRN-J3JU-XDLE-FAUAW) for future re-distribution. This asset is distributed freely but the issuer reserves the right to deny the distribution of the asset, though such a situation is incredibly unlikely. The issuer account and the NxtBeer account are not participating accounts in this activity to prevent confusion. If you would like to receive some NxtBeer assets to distribute, please let me know and I will give you some NxtBeer to give to others! This was also added to the Slack tipbot, named tipper, made by NxtSwe. We'll be using it as well to test the sending of assets through the bot. This asset holds no actual value and the issuer does not guarantee that senders will follow-through on their promise to give beer to the receiver. Cheers! Prost! Ching Ching! Skål! Re: [ANN] NxtBeer - The Nxt Alternative to "I Owe You a Beer!" Proost! Can I order a beer? ... can I have some plz? Man, there should be found lots of beer then. Wouldn't you agree?